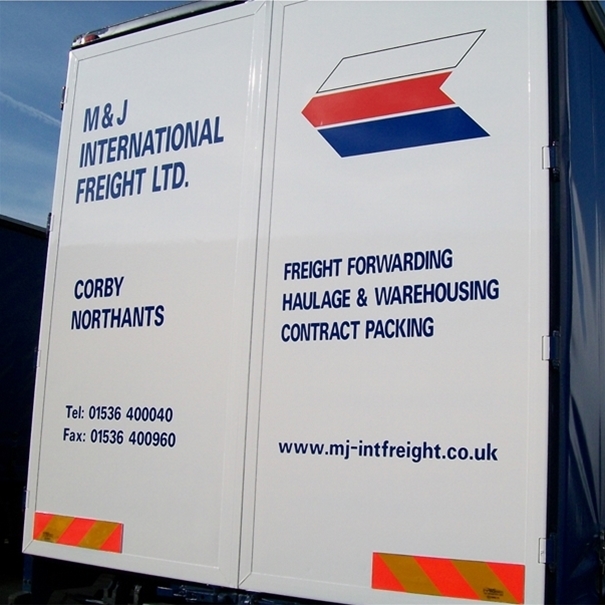 We operate a fleet of vehicles ranging from vans to 44 tonnes gross vehicle weight. For customers with specialised requirements many of these are fitted with tail lifts. Whether your haulage needs are occasional or regular, for groupage or full loads, we are able to meet your requirements. Vehicles can also be provided on contract hire and where required can be supplied sign written in our customers own livery. We provide a dedicated service throughout the UK mainland on our own vehicles, and also work with a network of high quality sub-contractors which we have built up over many years, enabling us to deliver throughout the UK on a daily basis. In addition to this, we are able to offer regular services to all the offshore islands.